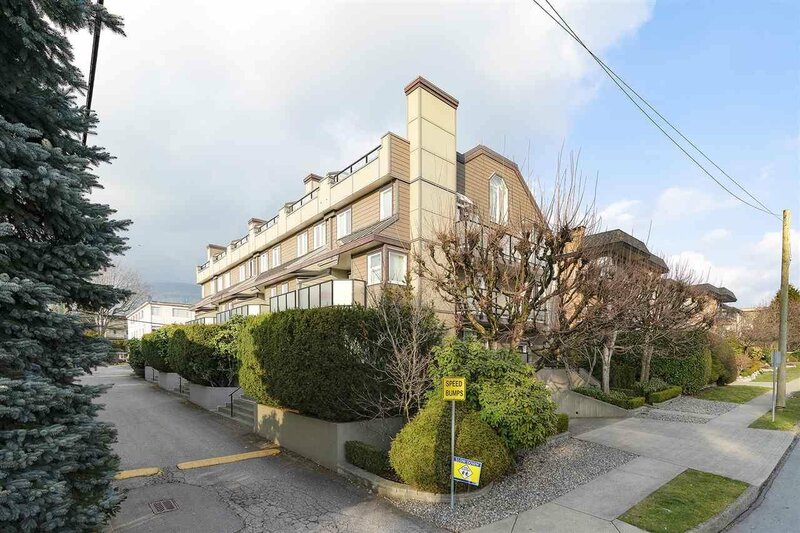 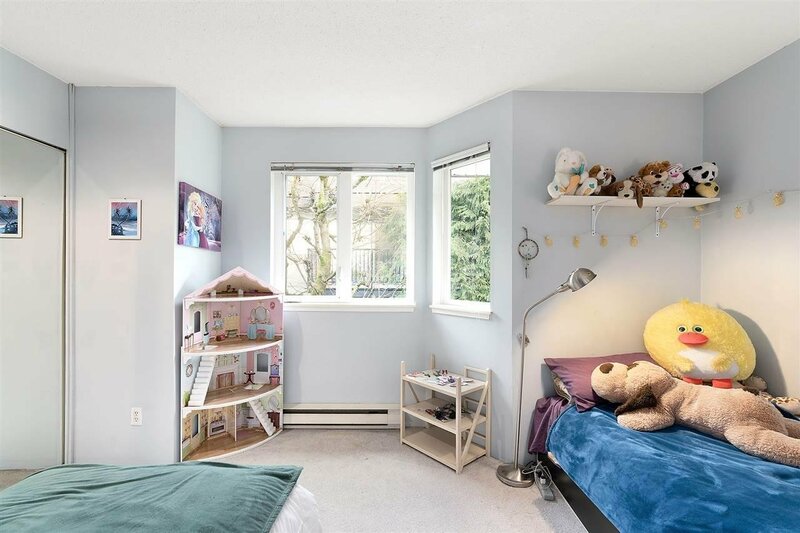 148 W 18th Street, North Vancouver - 3 beds, 3 baths - For Sale Eric Ho & Michelle Ao - Nu Stream Realty Inc. 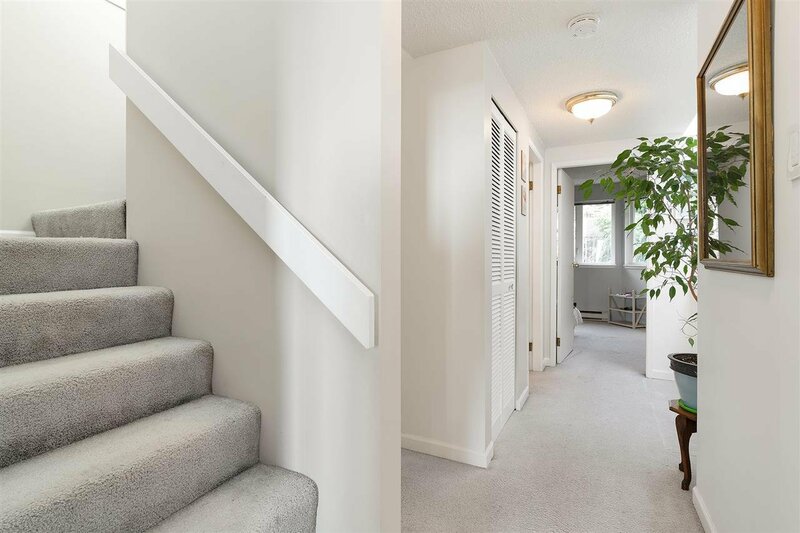 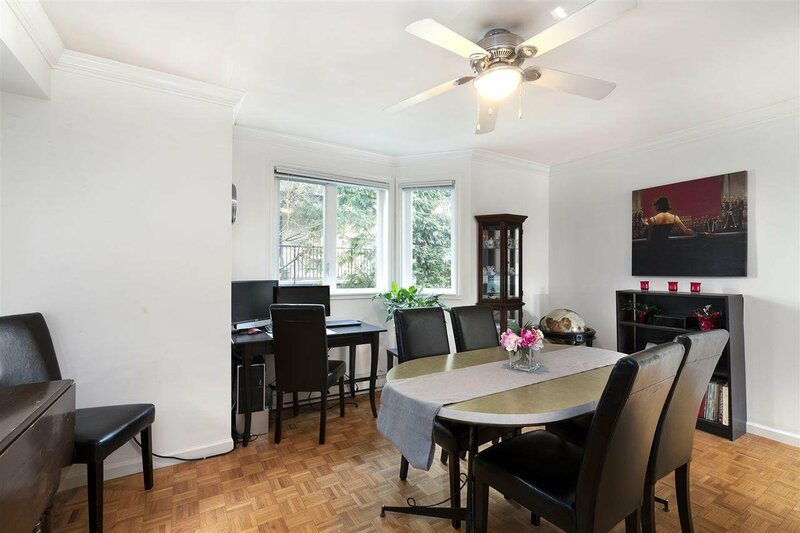 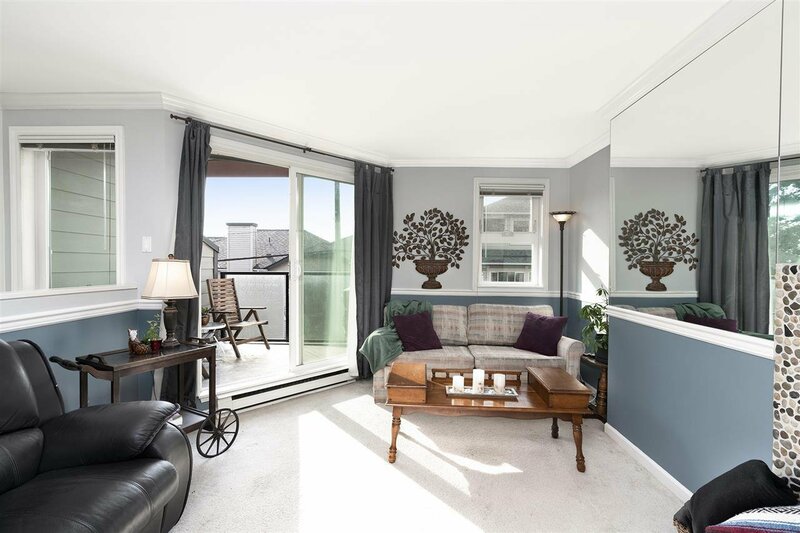 This beautiful 3 bedroom, 2.5 bathroom, centrally located townhouse is a must see. 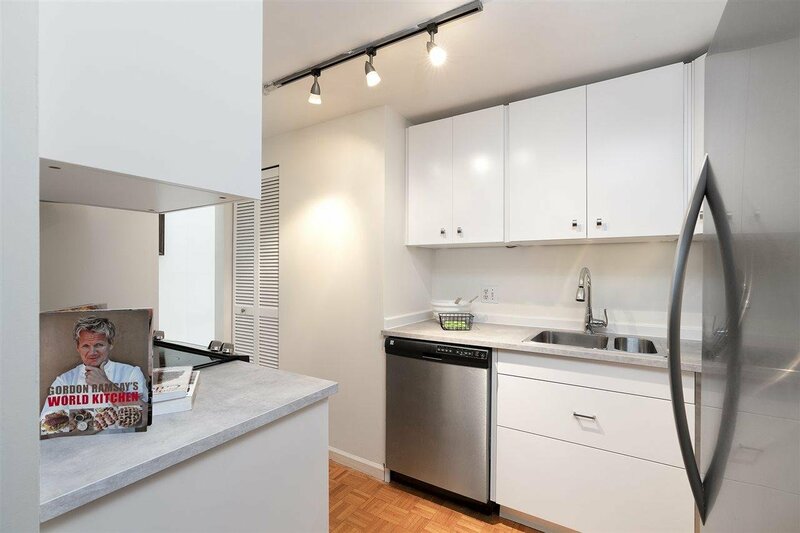 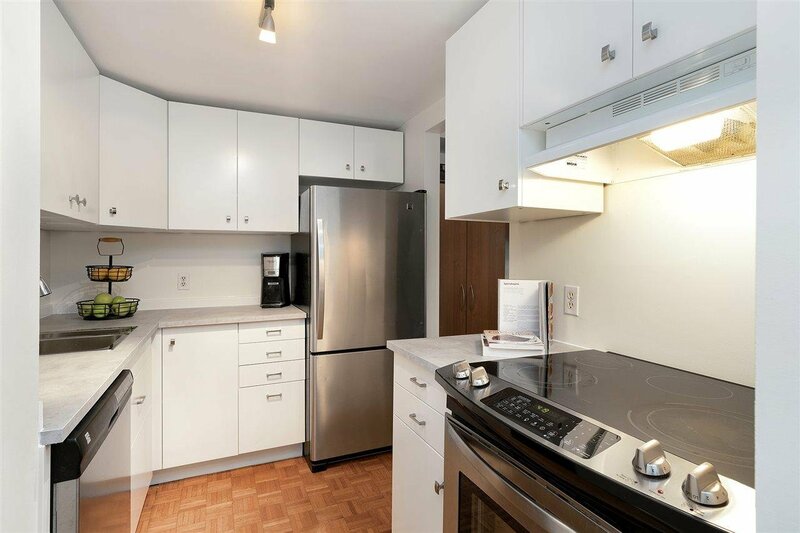 Completely updated kitchen including Kenmore stainless steel appliances, cupboards and countertops. 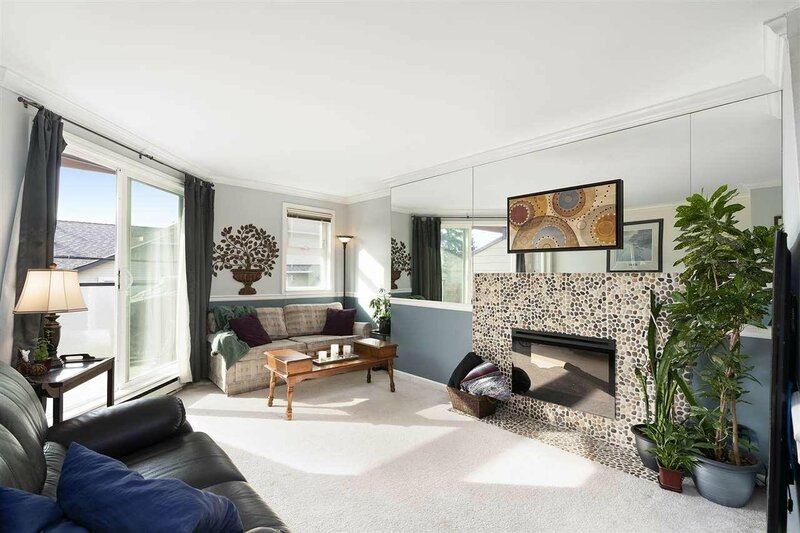 Spacious living room with fireplace, leading to an outdoor south facing patio which provides abundant natural light throughout. 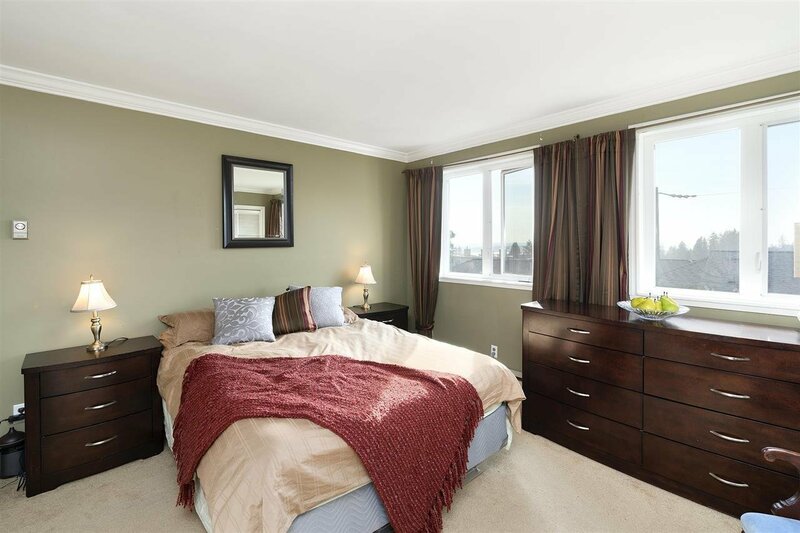 Large master bedroom upstairs with 4 piece en-suite and 2 addition house size bedrooms. 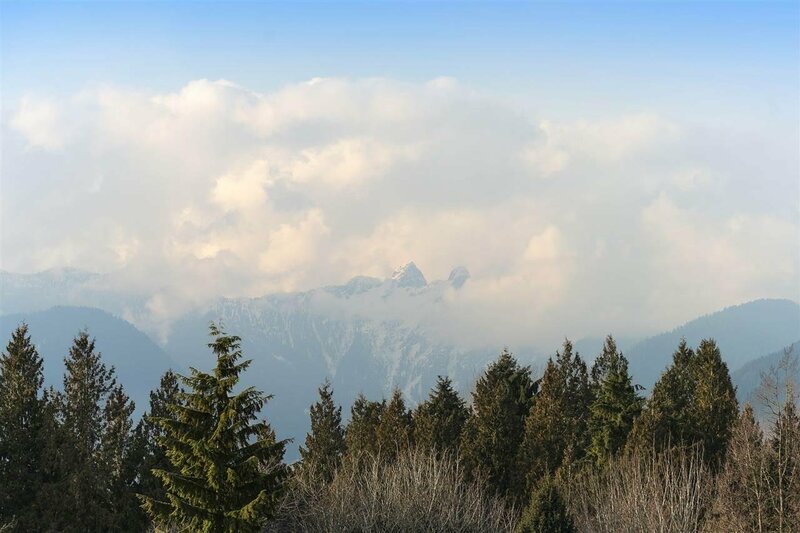 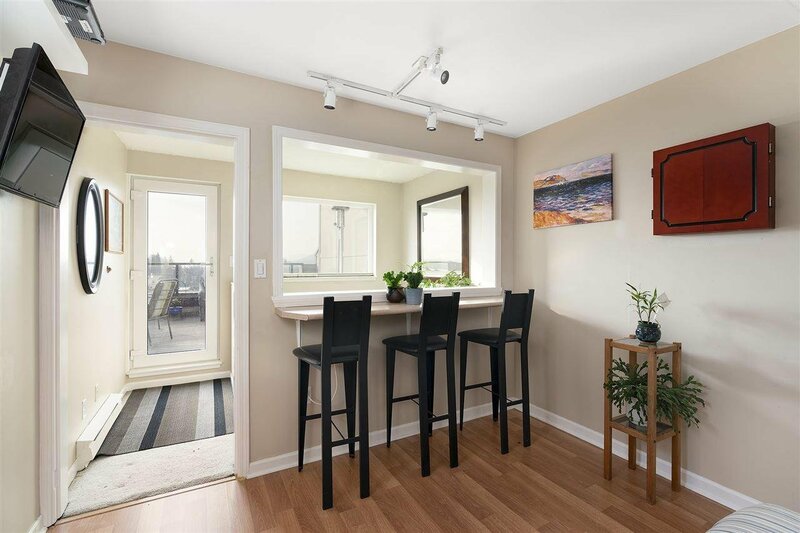 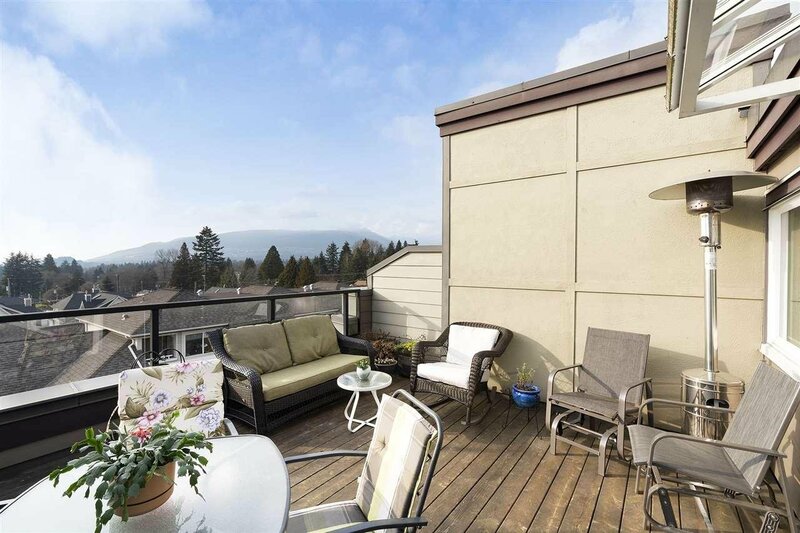 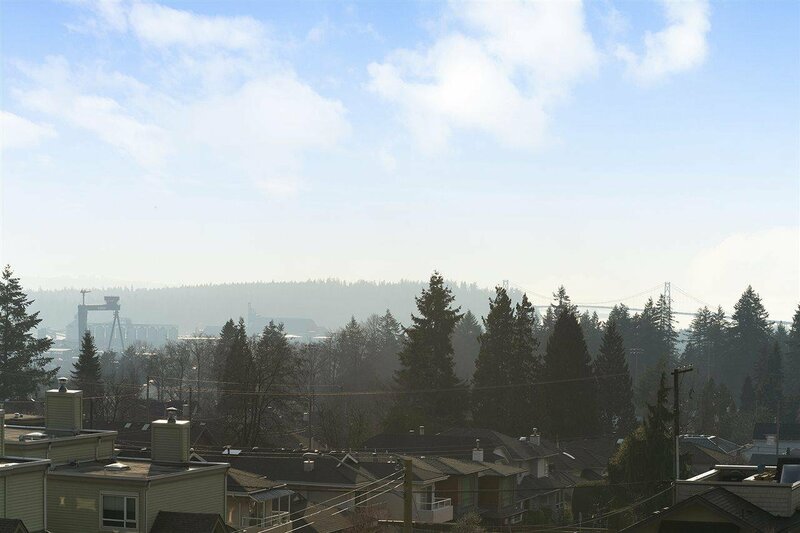 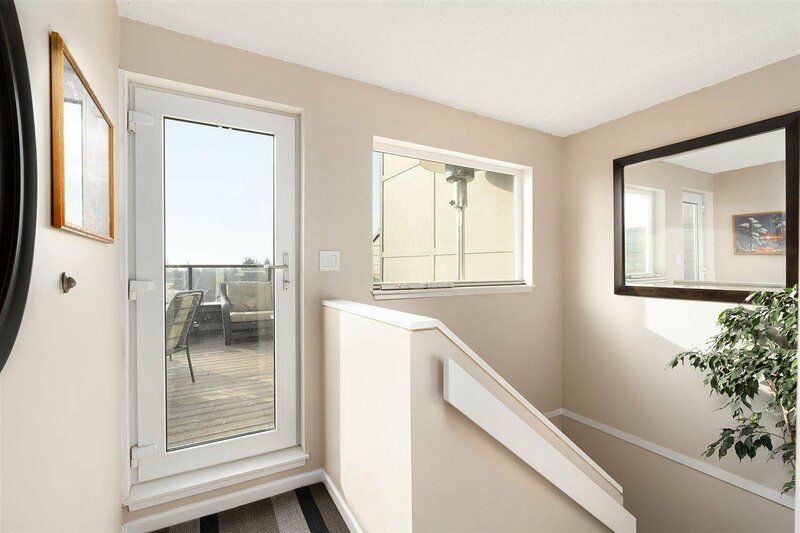 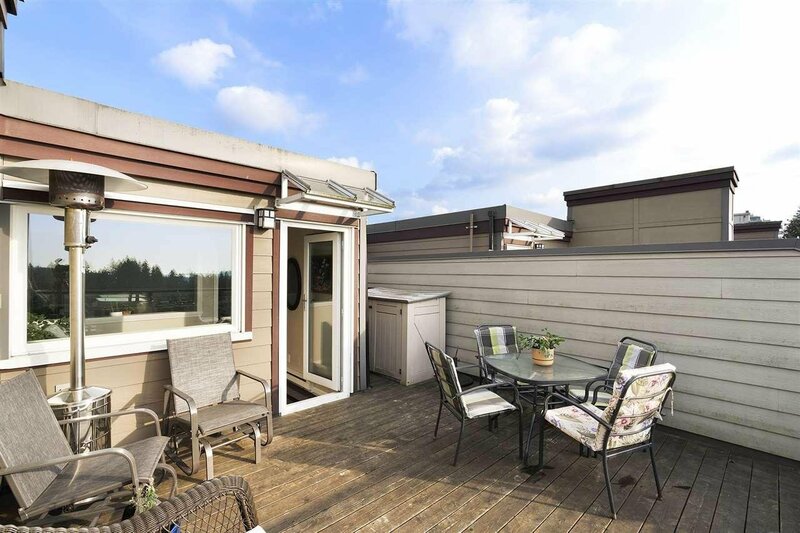 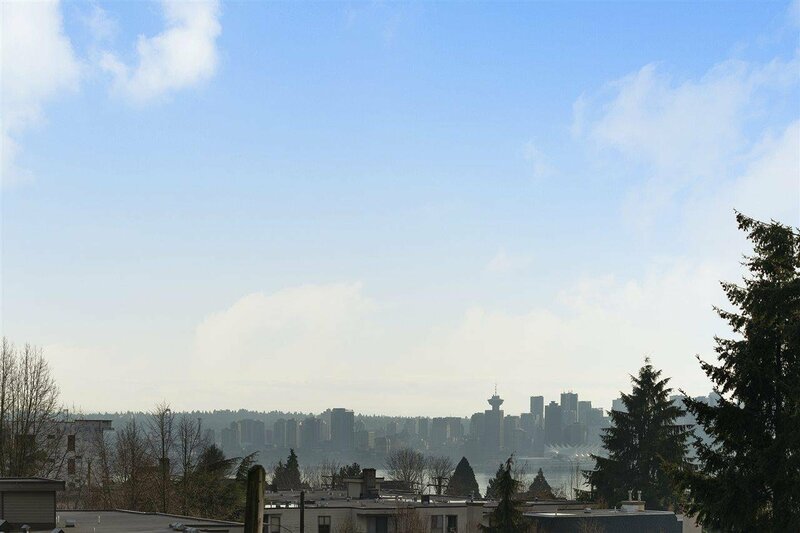 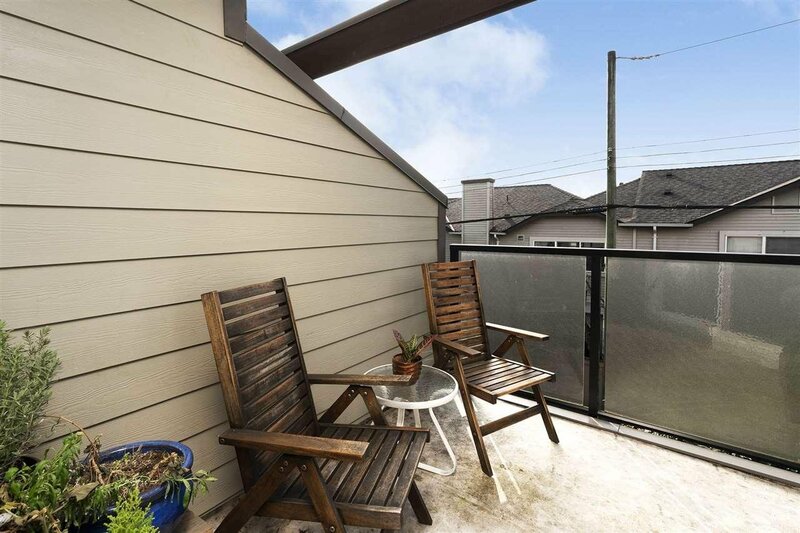 Enjoy the stunning, panoramic view from your S/W facing 253 sq/ft rooftop patio. 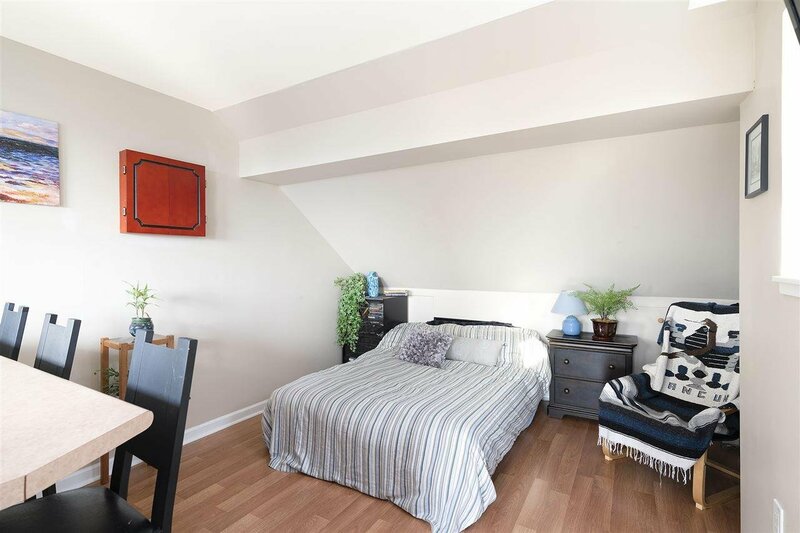 Walking distance to all local amenities such as Whole Foods, Loblaws and Harry Jerome Rec Centre. 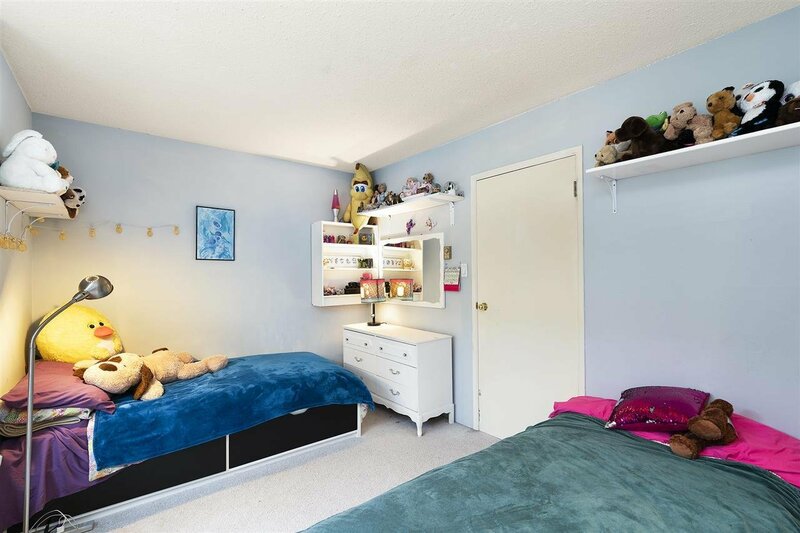 Queen Mary and Carson Graham School catchments, call today for a private viewing. 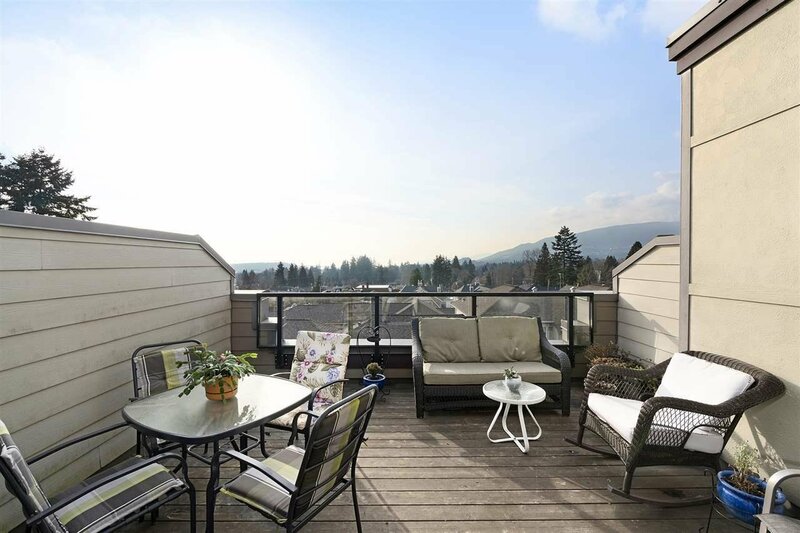 Open House : Sunday, April 28th - 12:30-2:00 PM.